1.bean sprout growing machine is used to grow green plants or animal fodder from seeds. 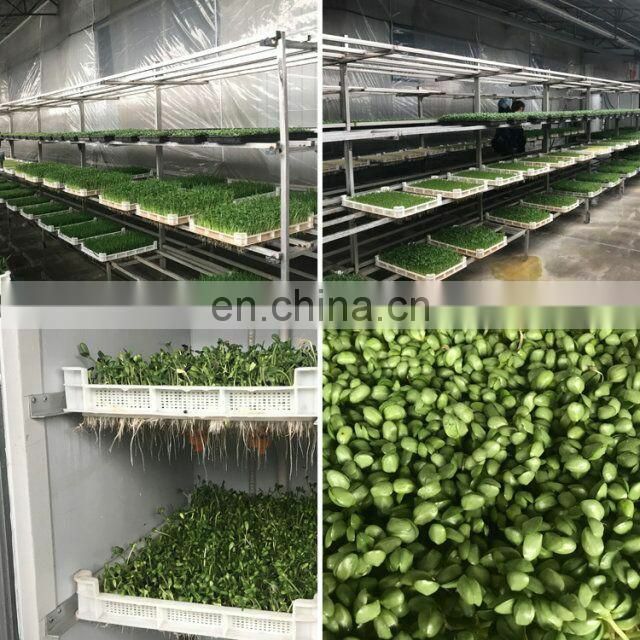 2.bean sprout growing machine is widely used for sprouting in factory, school, canteen, supermarket, restaurant, hotel, farms etc. 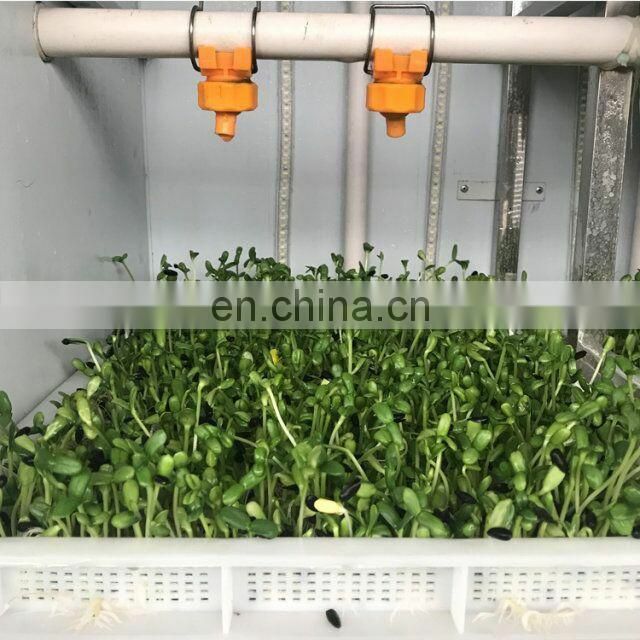 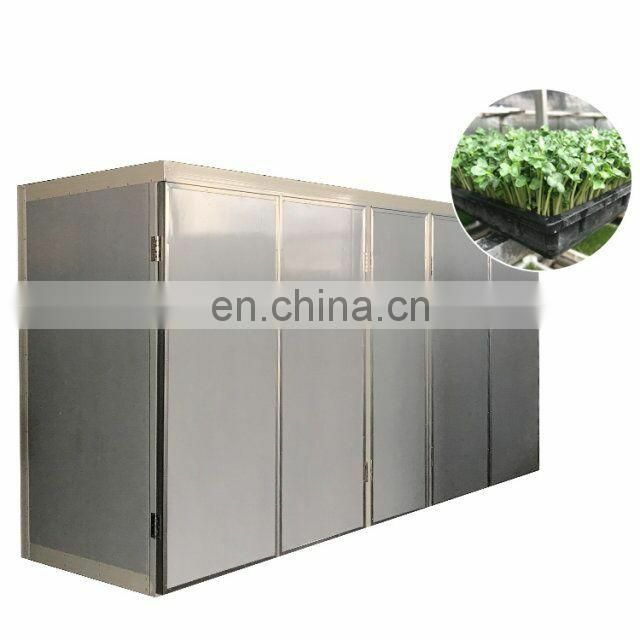 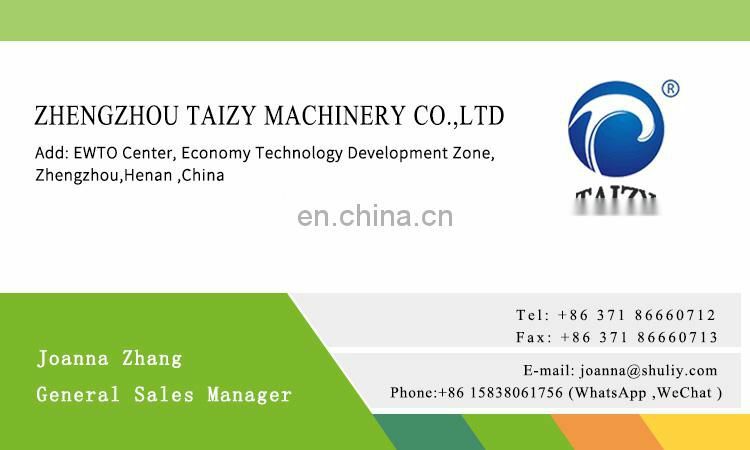 3.bean sprout growing machine suitable for alfalfa sprouting, maize buds, pea shoots, buckwheat sprouting, barley seedling, wheat sprouting, green bean sprouting, turnip sprouting and so on. 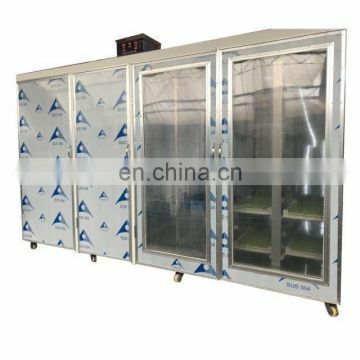 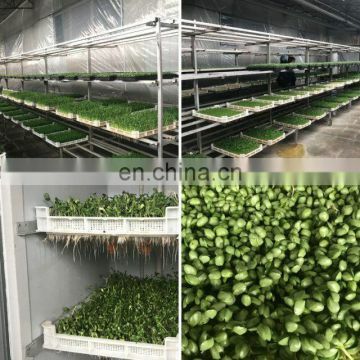 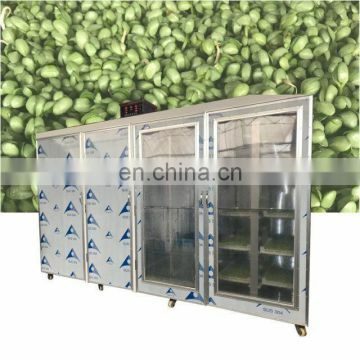 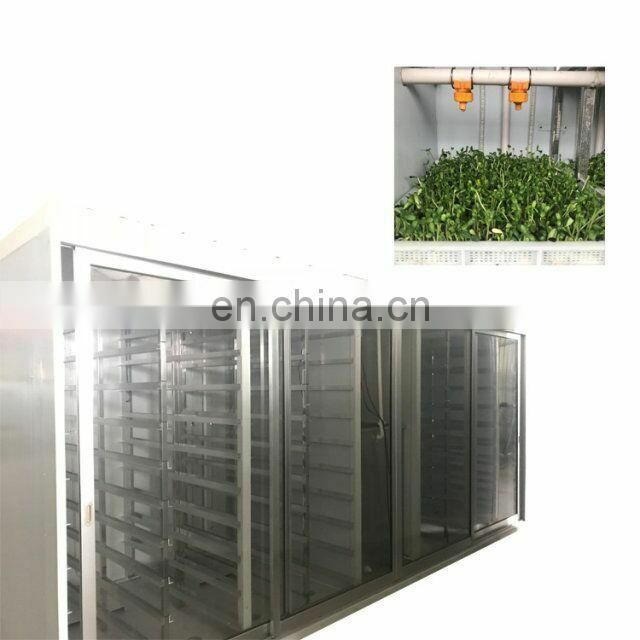 1.bean sprout growing machine with the advantage of temperature display, high temperature alarm, warming automatically, air circulating, water shortage alarm, water feeding automatically. 2.all-steel structure, built-in galvanized steel, stainless steel frame, durable. 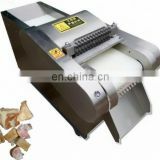 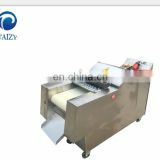 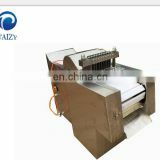 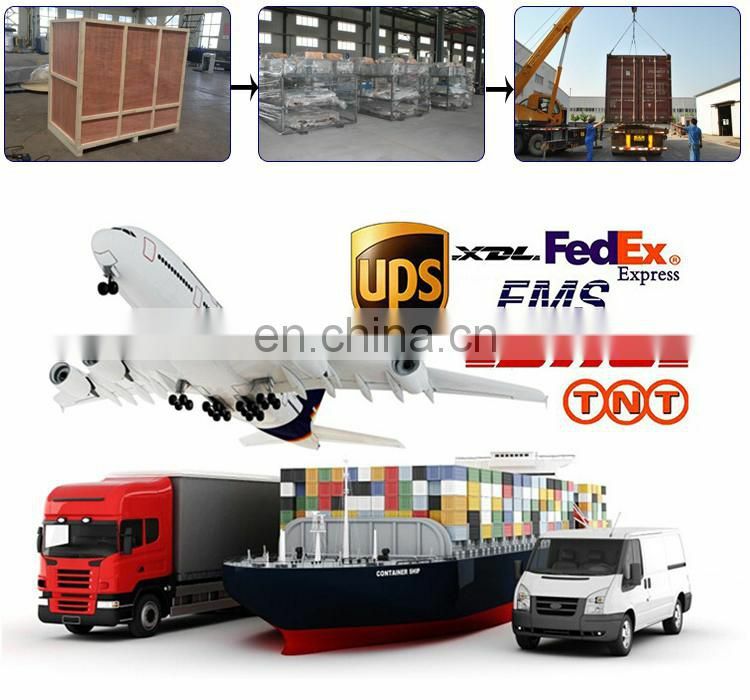 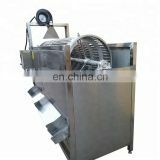 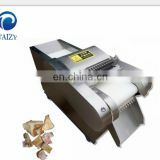 3.use of common turnover box, drawer-type operation, easy to use, labor saving,supporting easy.